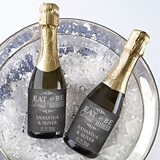 Since the earliest of times, people traditionally celebrated important life events with a feast for family and guests from afar. 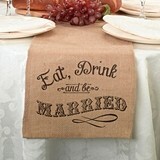 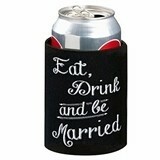 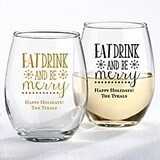 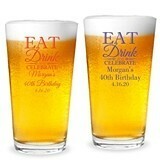 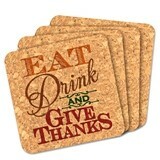 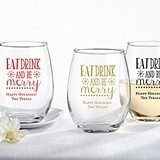 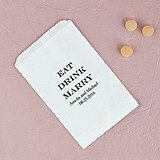 It's been such a tradition that people commonly use the phrase of "Eat, Drink and Be Merry." 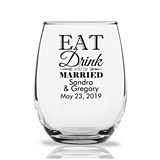 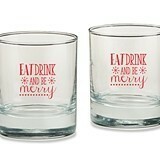 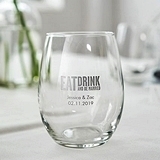 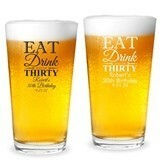 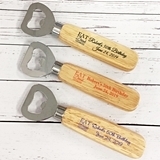 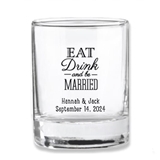 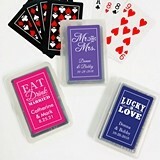 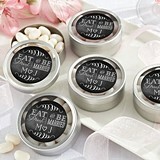 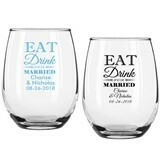 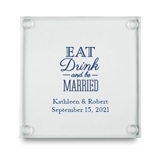 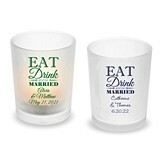 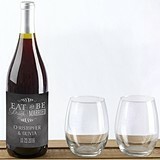 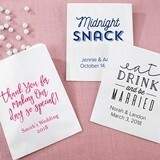 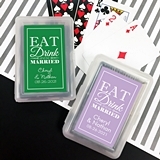 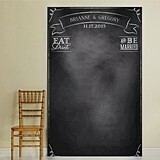 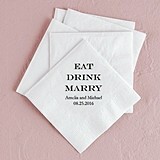 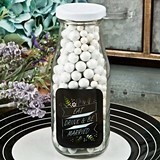 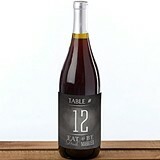 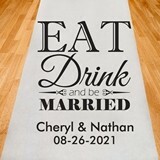 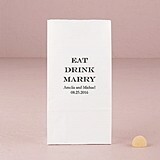 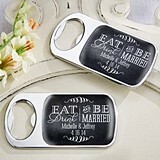 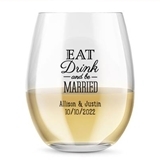 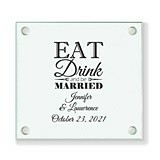 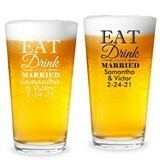 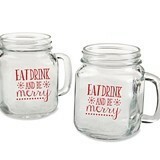 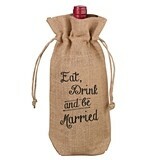 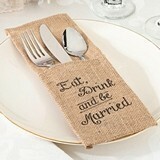 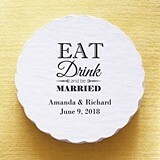 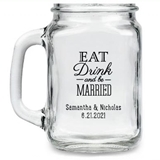 In this special category, we offer wedding favors that celebrate this classic tradition with a clever marriage-based twist, thus "Eat, Drink & Be Married." 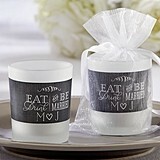 Set the mood with our festive table candle holders, or choose from bar and glassware that encourage your guests to celebrate the occasion. 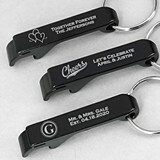 As with any celebratory event, the quality is in the details. 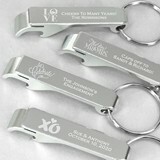 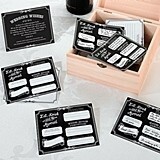 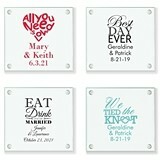 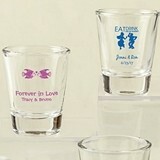 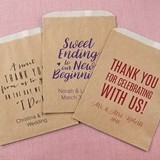 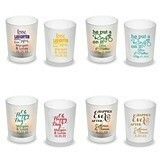 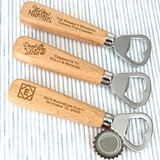 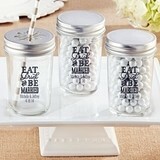 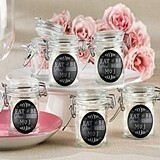 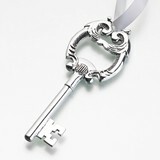 We offer these unique favors to help you add your own personal style and happiness to your guests' experience.